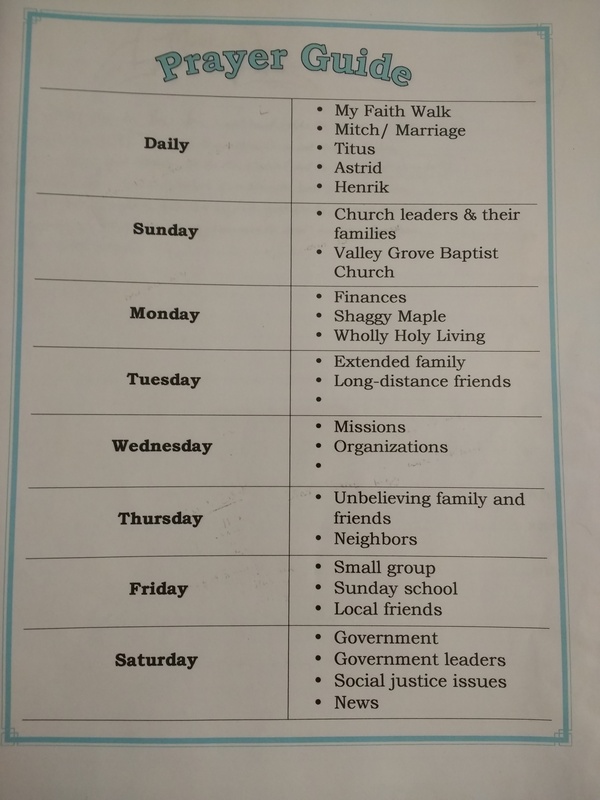 Ironic as it sounds, I’ve been praying for diligent faith, disciplined faith, and consistency in my walk with the Lord… That’s coming from a week of missed Bible study and prayer… At least I’m self aware, right? 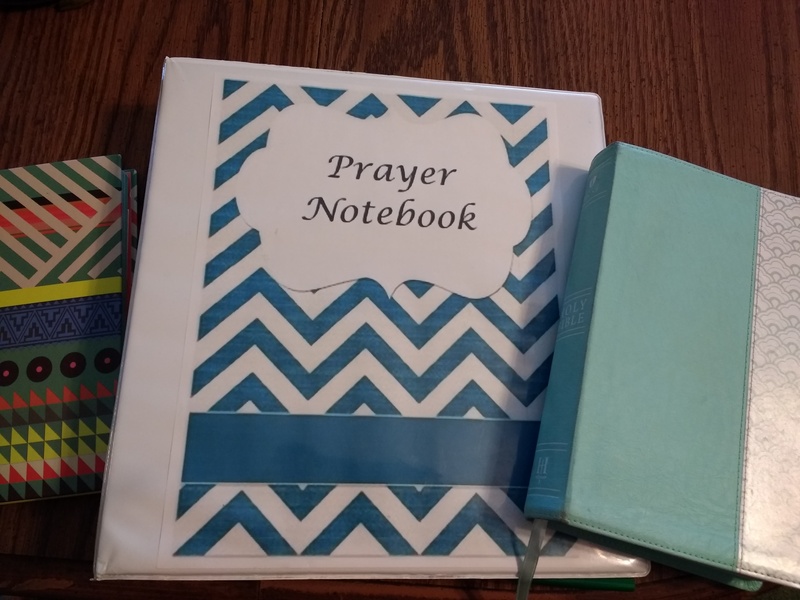 I’ve set up a prayer notebook as a sort of accountability tool. 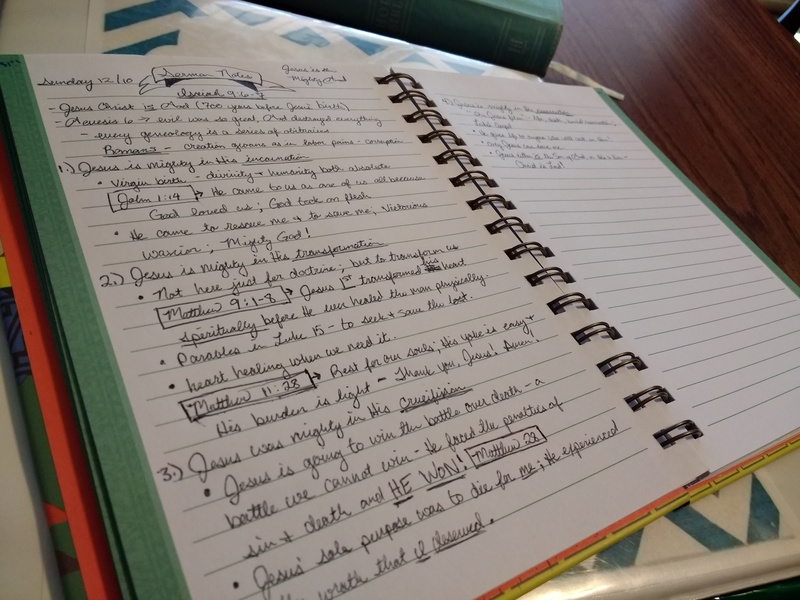 Used in conjunction with my bullet journal sermon and prayer notes, it helps me to focus in and really dig in to serious prayer and Bible study. 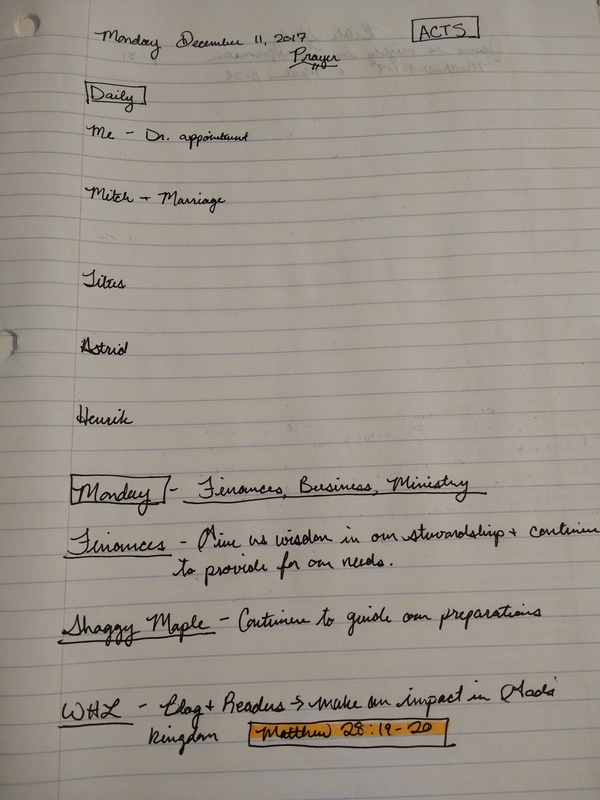 I then have separate tabs for Bible study- scripture memory, word study (specific Hebrew or Greek words I’d like to study further) and Scriptures to pray over people and situations. I also have a tab for family devotions (we’re currently doing an advent study through Dickens’ A Christmas Carol). 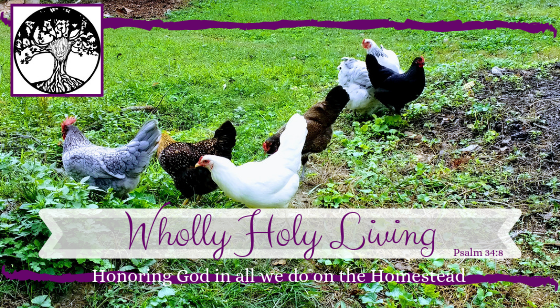 Daily, I pray for my immediate family- husband, kids, and my own spiritual walk. I liked this break down because it keeps my time in prayer really focused and I don’t find myself wandering in thought and I’m able to pray specifically for each thing and to powerfully pray Scripture because it’s all on paper for me. This means I’m more efficient and effective making the most of my time (Ephesians 5:16). At the top of each day’s page, I write “ACTS” It stands for Acknowledgement or Adoration, Confession, Thanksgiving, Supplication. It reminds me of the order in which I am to approach God in prayer- first by acknowledging who God is and giving him praise and adoration, then by confessing my sins to Him so that my prayers will be answered (1 Peter 3:7), then with thanksgiving for what God has already done in my life, I enter into supplication first for my every day prayer subjects (i.e., my family) and then for my day of the week focus. It’s really helped a lot, when I actually carve out the time to have uninterrupted time with the Lord. I have to say, since I established in my heart to seek God more diligently, anything and everything has come into my way to distract and deter me. Specifically, things that are not inherently bad- it’s been a real challenge to wake up in the mornings before my son. He has never slept well, even from infancy, and his waking up at 4 means I either have to be up at 3 (not happening, btw, at least not until I have to feed the new baby) or I have to find ways to get him back to sleep, or encourage him to leave mommy alone for an hour in the mornings. My family has seemed to demand more and more of my time and attention, and I’ve been increasingly more exhausted and just worn out. Nothing about seeking to follow Christ is easy- save for the fact that God’s grace is given freely to anyone who calls on the name of Jesus (John 3:16). What I have found though is that the harder the distractions come, the more I find myself crying out to Jesus, humbled and broken and exhausted (2 Corinthians 12:9). He’s using the distractions to break my pride and to show my dependence on Him for absolutely everything- even just rolling out of bed in the mornings. Anyway, I hope this was helpful to you in your desire to seek God. If nothing else, it’s at least accountability for myself to share with people how I’m seeking to grow in spirit and truth.